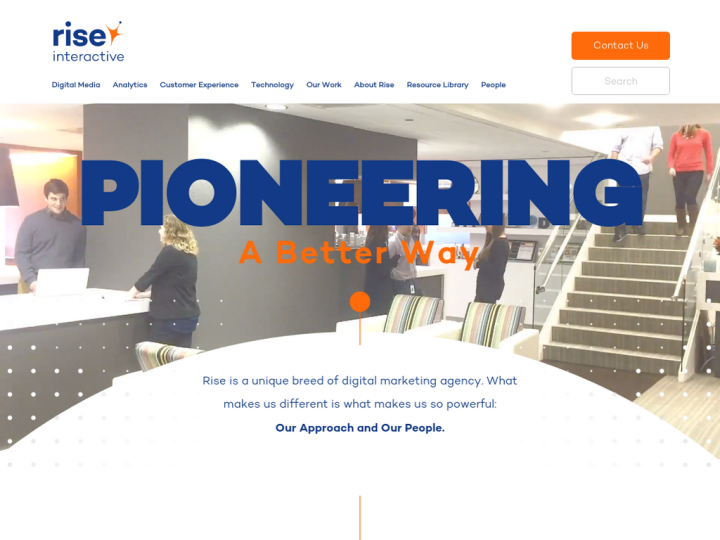 Rise Interactive is a digital marketing agency which is well recognized for receiving awards for its explosive growth, excellence in digital marketing and company culture. With the specialized features of advanced analytics, Rise Interactive helps the marketing leaders to allocate budgets most efficiently with relevant experiences for their customers. The agency manages campaigns across all channels of digital marketing including: paid search, SEO, email, display, social, affiliate and comparison shopping engines. 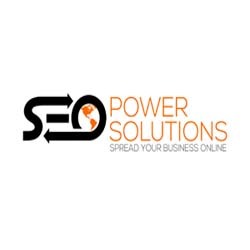 With the assistance of professionals and experts, you are served with the best business marketing solutions giving you the opportunities to increase performances and maximize returns.